Three reasons to go to your local library, TODAY! Movies and media often portray the library as a place of stern solitude, eerie quietness, and lots of shushing. But the reality is that the library may be more active than you think! 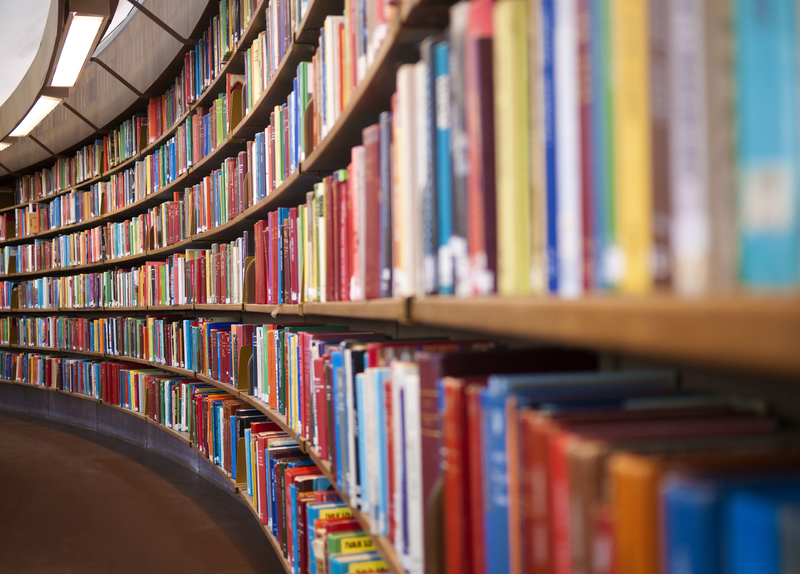 Most libraries have services, programs, and events that are not only educational, but are fun and can help us make a connection to our community. There are many reasons to visit your local library. It has advantages for both kids and parents. The obvious reason to visit is the books. Regular visits to the library can certainly encourage an interest in books and reading. Non-fiction books on every interest and topic can be checked out for personal interest and research. Fiction books can draw us into mystery, take us to far off lands, and hearten us with stories of hope and courage. Kids of reading age gain literacy and language skills from reading books on their own. And when we read aloud to the younger ones, they certainly gain language skills, but also understand the intimate connection between reader and listener. We are spending time with them and letting them know that they are important to us. Libraries often serve as centers for the local community. Many host local events, book discussion groups, and even art exhibits. Having a library card not only allows you to check out books, CDs, and videos, but gives you access to many online services, as well. From e-books, to travel guides, to SAT test prep, libraries’ online services allow you to access many resources on your computer or other device. Some libraries also offer access to information and research databases for free. And the library staff are prepared to help you get the most out of your library experience. 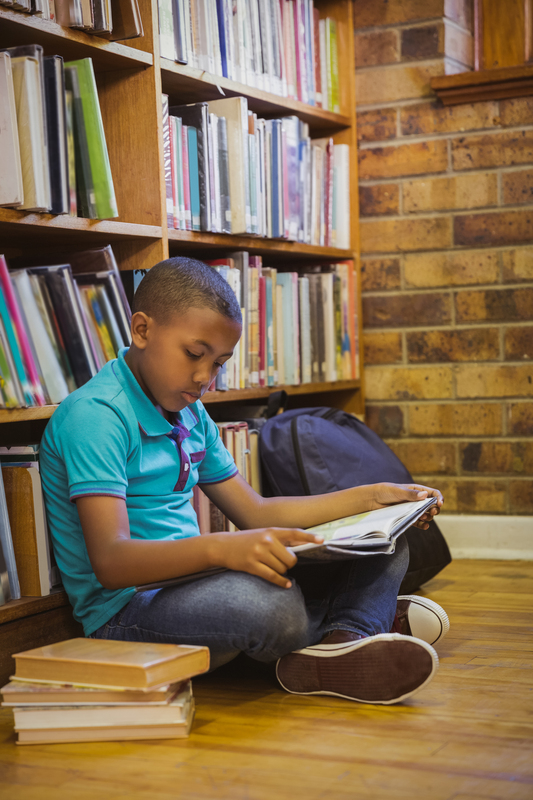 Children benefit from learning responsibility, and owning a library card can help foster that learning. Being entrusted with things that belong to others, taking care of those things, and returning them can promote a sense of responsibility and trustworthiness, especially when a child borrows them in his name. So, visit your local public library and see all that there is to discover in this community connection!